Even as experts applauded last week’s arrest of the Golden State Killer suspect, Joseph James DeAngelo, 72, some expressed unease at reports that detectives in California had used a public genealogy database to identify him. Genetic-testing services have become enormously popular with people looking for long-lost relatives or clues to hereditary diseases. Most never imagined that one day intimate pieces of their DNA could be mined to assist police detectives in criminal cases. Even as experts applauded last week’s arrest of the Golden State Killer suspect, Joseph James DeAngelo, 72, some expressed unease at reports that detectives in California had used a public genealogy database to identify him. Privacy and ethical issues glossed over in the public’s rush to embrace DNA databases are now glaringly apparent, they said. The trail of the Golden State Killer had gone cold decades ago. Police had linked him to more than 50 rapes and at least 12 homicides from 1976 to 1986, and he had eluded all attempts to find him. In the years since, scientists have developed powerful tools to identify people by tiny variations in their DNA, as individual as fingerprints. At the same time, the FBI and state law-enforcement agencies have been cultivating growing databases of DNA not just from criminals, but also in some cases from people accused of crimes. California police had the Golden State Killer’s DNA and recently found an unusually well-preserved sample kept from one of the crime scenes. The problem was finding a person to match. Erin Murphy, a law professor at New York University and an expert on DNA searches, said that using a fake identity might raise questions about the legality of the evidence. On GEDmatch, “it just happens they got lucky,” said Dr. Ashley Hall, a forensics-science expert at the University of Illinois in Chicago. Others expressed outrage. “My relatives consented for their data to be used for genealogy but not for criminal investigations,” wrote Leah LaPerle Larkin, who adjusted her settings to make sure her family’s data was private on the GEDmatch site. Moore, the founder of DNA Detectives, a group that helps adoptees find their biological parents and reunite long-lost relatives, said that she has been approached numerous times by law enforcement asking her help in solving cases. 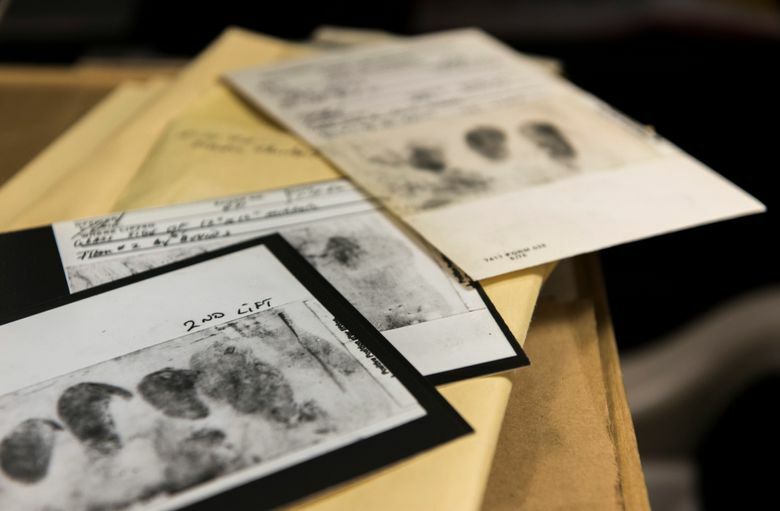 It is unlikely the apparent success of the method in the Golden State Killer case will spur a rush to use genealogy databases to solve crimes.